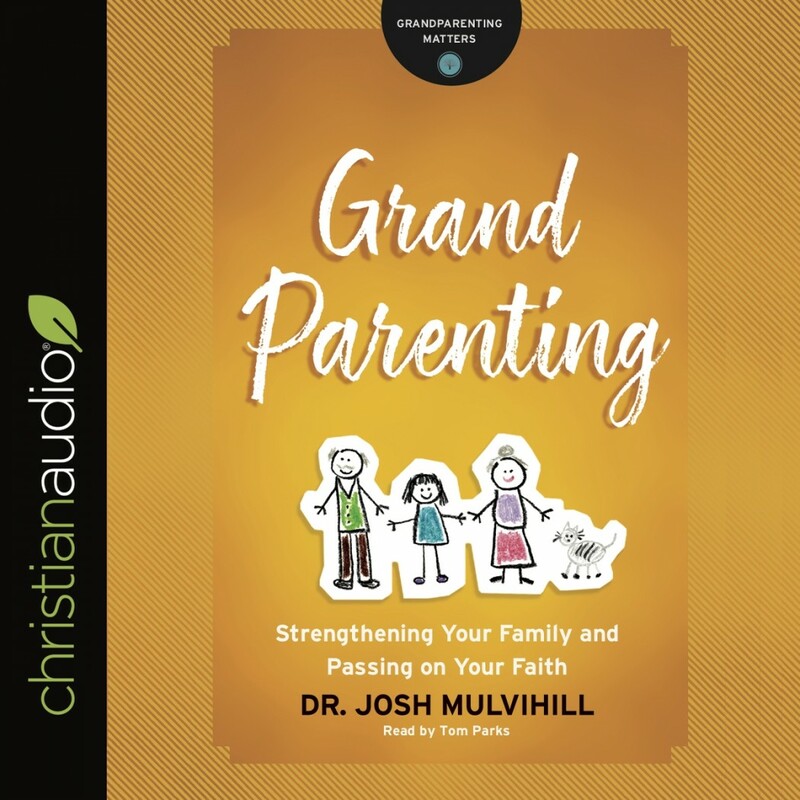 Grandparenting | Dr. Josh Mulvihill | Audiobook Download - Christian audiobooks. Try us free. Grandparenting gives you a biblical foundation for investing spiritually in your grandkids, walking you through the principles of influencing them for Christ--from sharing with unbelieving grandkids to discipling them into a mature faith. This book is perfect for individual use, small groups, or Sunday school classes.